I am 34, Hindu:Rajput, Divorced, Graduate from India. I am 34, Hindu:Gupta, Never Married, Graduate from India. I am 37, Hindu:Kurmi - Kshatriya, Never Married, B.Ed from India. I am 34, Hindu:Bisa Agarwal, Never Married, BE / B-Tech from India. I am 59, Hindu:Kayastha, Never Married, PhD from India. 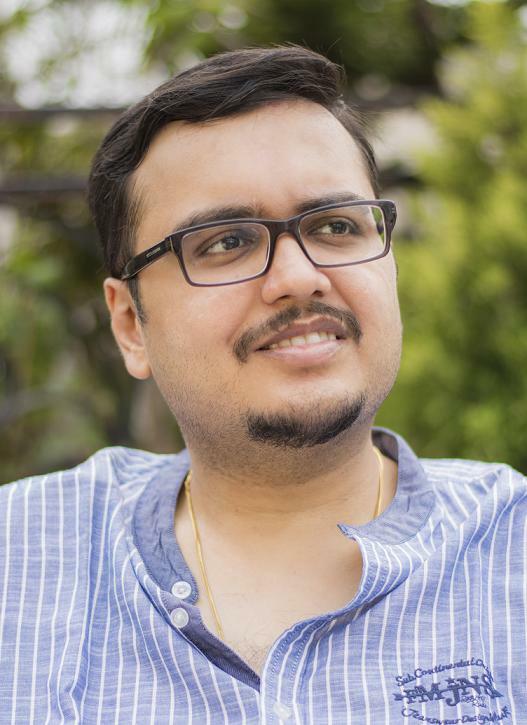 I am 35, Hindu:Agarwal, Never Married, MBA from India.